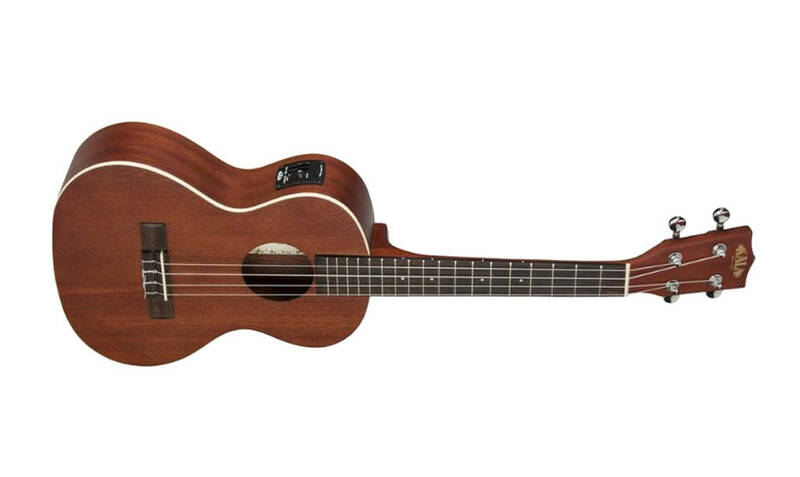 This is a great ukulele. It packs a huge punch. Loud but pleasing. 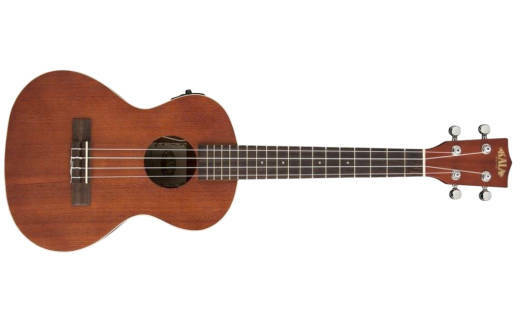 I got this as my first uke because have tried others and like tenor the best. 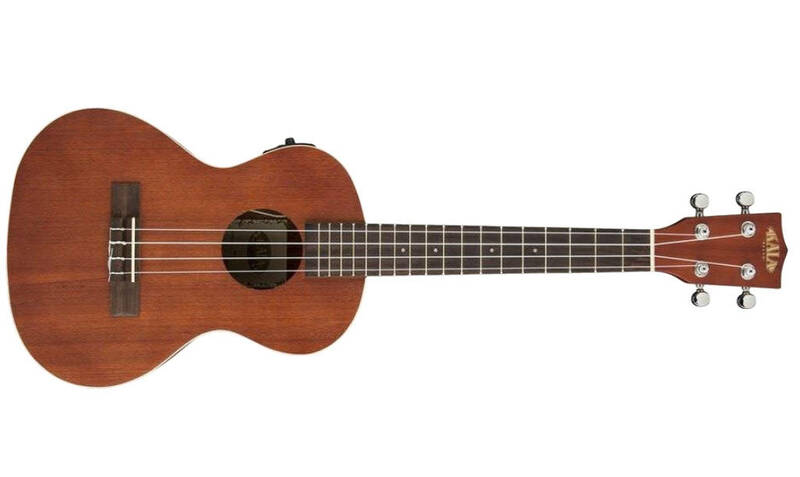 Tried everyone at my local Long and McQuade and liked this one the best. I have a small amp at home and I love having the amp plugin! I can just jam out on this tiny instrument that is so easy and fun to play! Would definetly recommend this to anyone. Thanks to Long and McQuade for helping with the purchase. 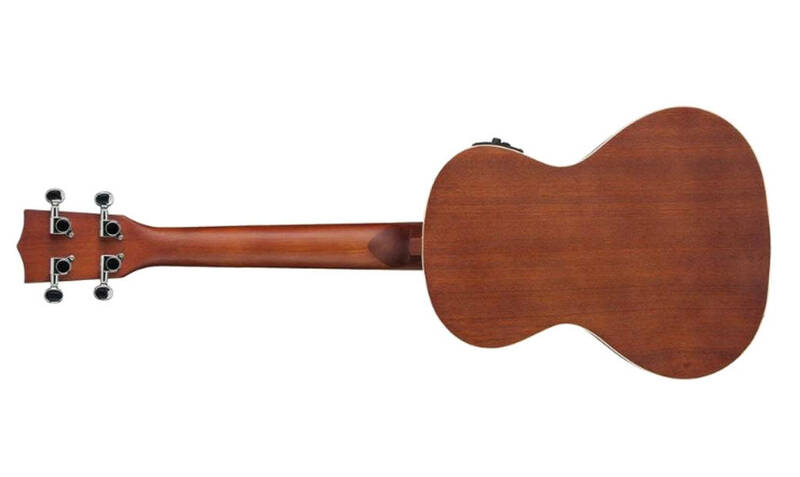 only recommendation would be to get a good gig bag to protect your new child as it doesn't come with one.